We'd love to discuss your project, for the latest energy saving products and advice get in touch with the team today. 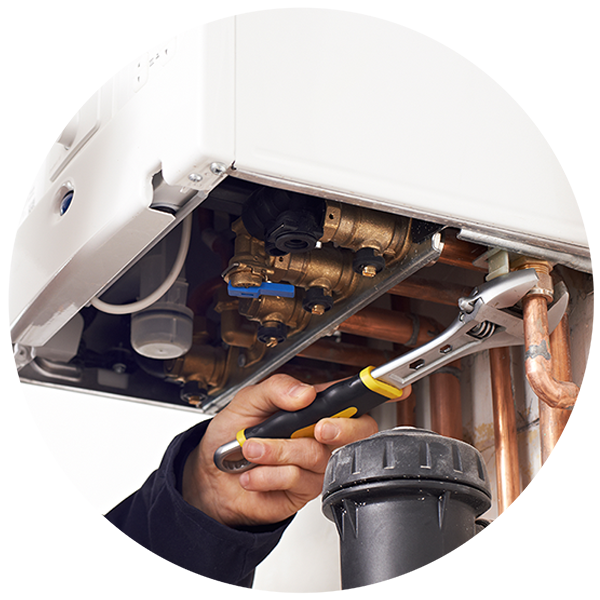 Our experienced engineers can diagnose, repair and service most gas boilers – usually repairing emergency breakdowns with 24h. Where new parts are required, we only use genuine, brand new parts backed by a 1-year warranty for complete peace of mind. 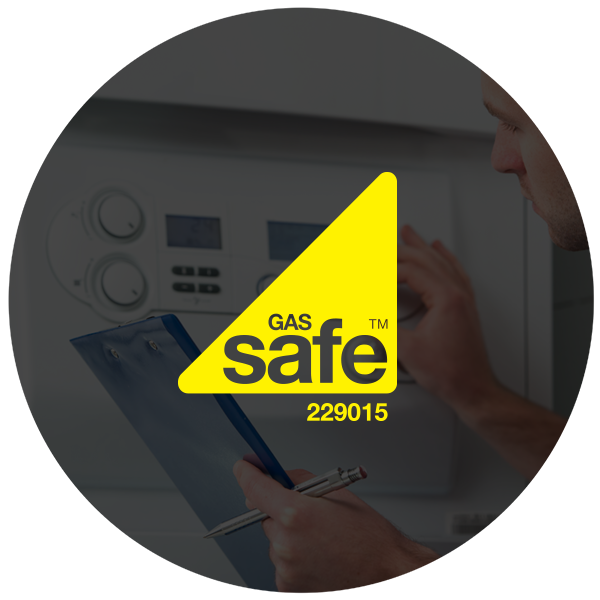 Our Gas Safe engineers are qualified to service and repair any gas appliance. We offer Landlord Gas Safety certificates and work alongside Estate Agencies in Norwich offering this service. 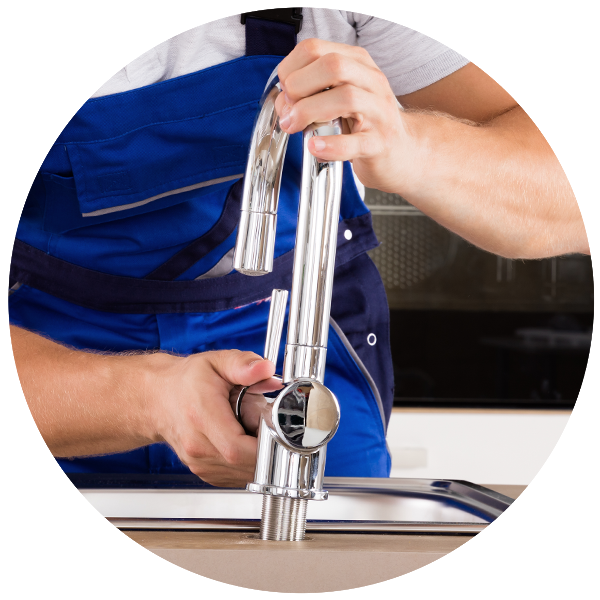 From leaking taps to Powerflushing blocked heating systems we provide a reliable, trusted plumbing service across Norfolk. Where new parts are required, we only use genuine, brand new parts backed by a 1-year warranty for complete peace of mind. If you have a Servicing / Repair requirement that you’d like to discuss, send us your details and we’ll be in touch.